As a leading motorcycle manufacturer, BMW Motorrad has always been aware of its social responsibility in connection with motorcycling safety. In 1988 the company presented the world's first serial production motorcycles with the antilock brake system ABS - the most effective technical safety bonus to this day. Now follows the next logical step: as of the model year 2013, BMW Motorrad will be the first manufacturer in the world to provide ABS in all models as standard. This is a proactive step, clearly pre-empting the requirement for ABS which is likely to be introduced in 2016 for all newly registered motorcycles in Europe. 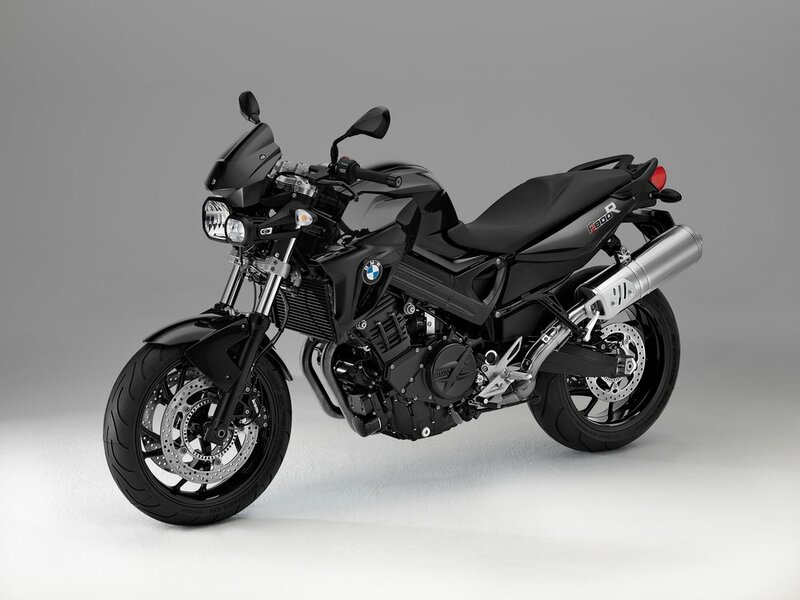 BMW Motorrad model update for the model year 2013. BMW Motorrad ABS available as standard in all models worldwide. Dynamic and Touring packages for the BMW F 800 R.
Munich. A number of model updates will be integrated in the BMW Motorrad program for the model year 2013.The models will be available for order in the new configuration at all BMW Motorraddealerships from August 2012. BMW Motorrad ABS available as standard in all models worldwide. BMW F 800 R Dynamic package. The Dynamic package is available for the F 800 R from August in conjunction with a new vehicle order. The package price in Germany is € 295.- incl. 19 % VAT (price saving € 138.-). BMW F 800 R Touring package. The sports wheels previously available as an optional extra are now included in the range of standard fittings. The Dynamic package of the K 1300 R therefore no longer includes them. The latter thus comprises heated grips, on-board computer, LED turn indicators, the Sport windshield, Electronic Suspension Adjustment ESA II and the shift assistant. The package price has been adjusted downwards accordingly and is now € 890.- (previously € 1,000.-; price valid for the German market). In the 5.7-inch TFT colour screen on the instrument panel, there is now an optional digital speed display or the logo "6".